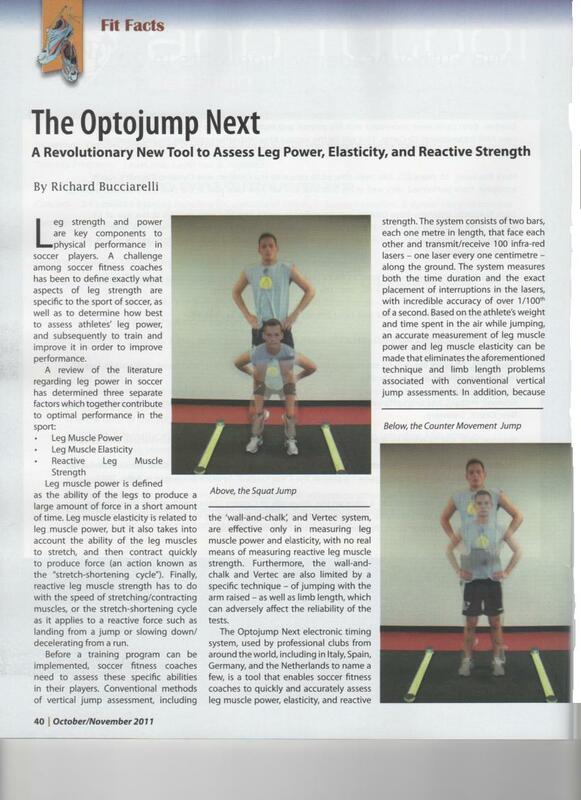 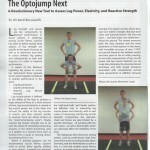 New Article “Assessment of Leg Power, Elasticity, and Reactive Strength” in Inside Soccer Magazine! 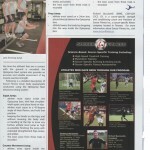 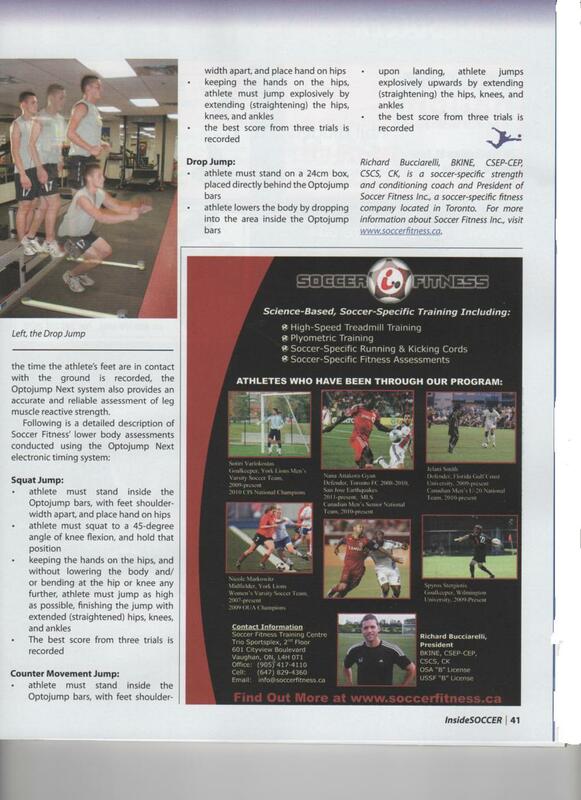 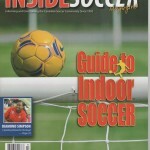 Home/Archives/2011/New Article “Assessment of Leg Power, Elasticity, and Reactive Strength” in Inside Soccer Magazine! 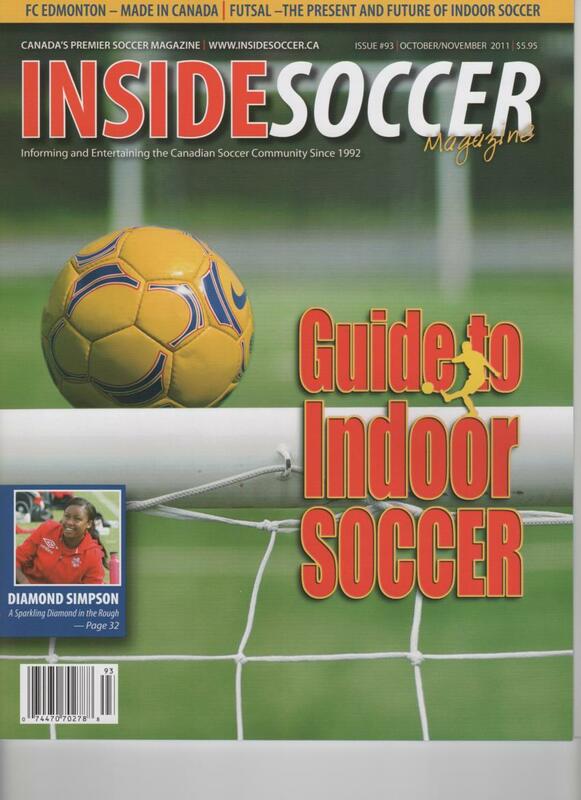 To view a copy of this article, more articles from previous issues of Inside Soccer Magazine, as well as a host of other studies, articles, and videos, visit our MEMBER’S AREA HERE.